William Sterling dallied his way into financial trouble and mortal danger. 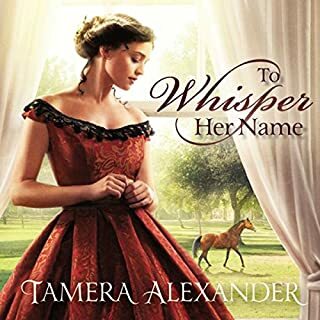 When he is assaulted by his creditors' henchmen on the road home from a tavern, he guides his horse to the doorstep of his tenant, the Rosemere School for Young Ladies. After being tended to by Patience, the wounded William rides off into the dawn - but makes a point to learn more about the lovely headmistress. As he spends more time at Rosemere, something delicate begins to develop between William and Patience. But that will not deter William's creditors. With little money to repay his debts, and less for the upkeep of his estate, it becomes clear that sacrificing Rosemere may be the only way to preserve his legacy. But it may also cost him his happiness. This was a Very good read. It had plenty of drama and characters. I actually liked the Narrator and the ending was sweet. 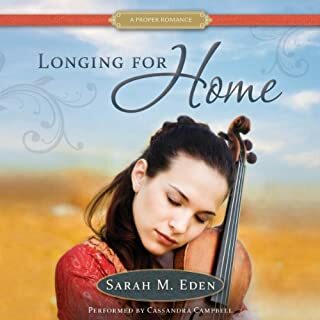 I loved everything about this book: the storyline, the complicated relationships, the characters, their imperfections and their growth, the romance, the setting...and I also thoroughly enjoyed the narration of the audiobook. The narrator - what was she trying to do? Terrible accents, terrible inflection absolutely no feeling what so ever! A disaster!!! Emotion! Common sense! Her male characters all sounded like either drunk or mentally deficient! Bronte and Austen Fans Will be Thrilled! Audio narration: I purchased the CD audiobook version first. The narrator has a somewhat depressed sounding voice and speaks slowly. Too slowly. So I came over to Audible.com and downloaded this version and set the narration speed at 1.5 which worked out great on my Kindle. Much better narration than performed by the narrator for Sarah's first novel's. Still wish they could have gotten someone who didn't make the story sound like such a tragedy, because it wasn't. This was an inspirational fiction and a narrator with some hope in her voice would have been better. 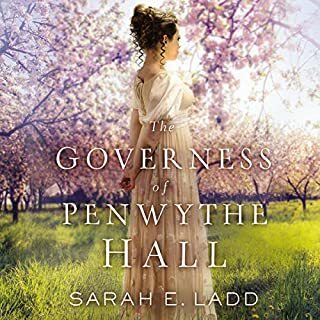 Story: This is like a cross between a Jane Austen and a Charlotte Bronte story and won't disappoint those fans! 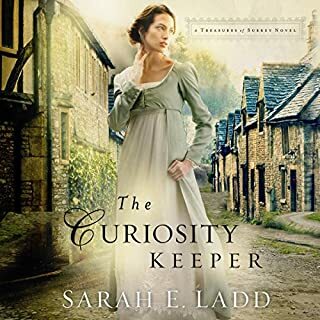 A great listen, lovely story, sweet and well developed cast of characters, lots of tension, and little Emma steals the story! 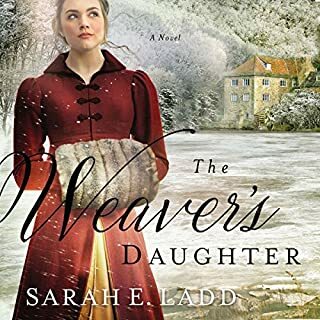 This is only the second book Sarah has written and she's already grown so much as a writer. She delivers a wonderful HEA that will leave readers emotionally satisfied. Brava, Sarah! Could not put it down. If you like romance, intrigue,and suspense you will like this book. This was a well written and nicely narrated story. Great character and story development. I hated for it to end! loved it. surprising. couldn't put it down. ready for another good read. kept me going. Great story line . the narrator was a little dull I didn't let that stop me from ?listening. 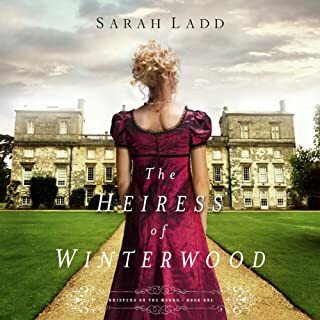 This book was okay, but a let down compared to the Heiress of Winterwood. I kept waiting for more interaction between the characters Ladd had introduced in the first book. It seems unlikely to me that Amelia or Captain Sterling would have been completely out of touch with what was going on (especially after the fire.) It was an alright book, but I feel a bit unfulfilled at the end of it. It was a Good story, clean. I didn't care for the narrator. You could kind of guess where things were going. 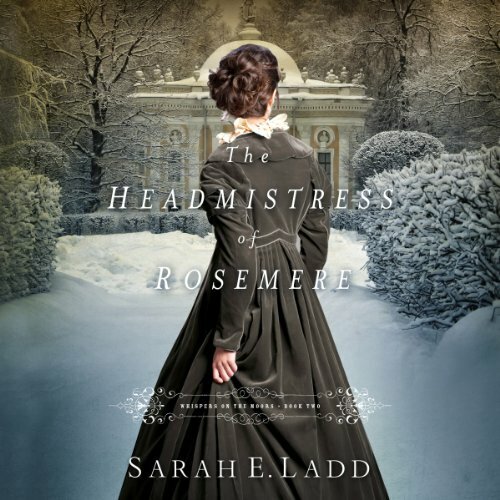 What did you like best about The Headmistress of Rosemere? What did you like least? Good sequel to the last, featuring a character I liked from it. Though I did not enjoy it as much as the last, a little slow and mushy in places. What aspect of Henrietta Meire’s performance might you have changed? British narrator, which was more fitting, but perhaps could have read with a little more enthusiasm.